Restaurant chain IHOP is giving guests a free short stack of pancakes on Tuesday, March 12. The chain does ask guests to leave a donation for Children's Miracle Network Hospitals and other local charities. IHOP is also selling "Oreo Oh My Goodness" pancakes, created by Brody Simoncini, 6, the winner of IHOP's Kid Chef Champion contest. From now until April 14, $1 from every stack of the pancakes sold will be donated to charity, the chain said. 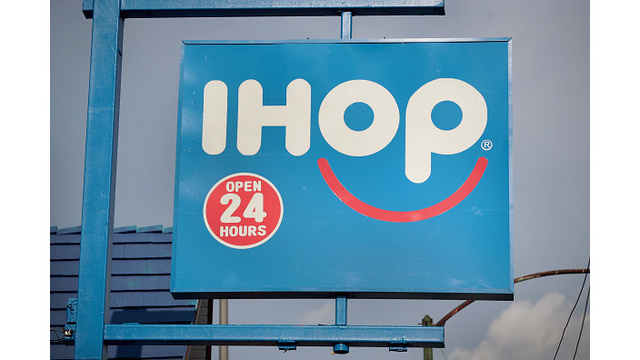 IHOP began its first National Pancake Day in 2006. Guests can get free pancakes between 7 a.m. and 7 p.m.